In the early 1970s, Peter Van Alyea took a trip to northern California and decided that he needed to live there. So he quit his job as a sales and marketing manager for Standard Oil in Chicago, emptied his bank account, and headed west with a definitive plan for making his own way. He bought a gas station in Marin county, drew up a stylized rendering of a redwood tree to serve as his brand, and began selling gas and cigarettes in earnest. Drawing on knowledge gleaned from his MBA studies and his time at Standard Oil, and driven by his entrepreneurial spirit, Peter grew his business by two more stations that first year. 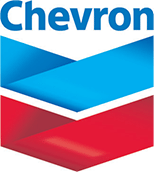 In 1984 he began what would become a long-lasting partnership with Chevron. 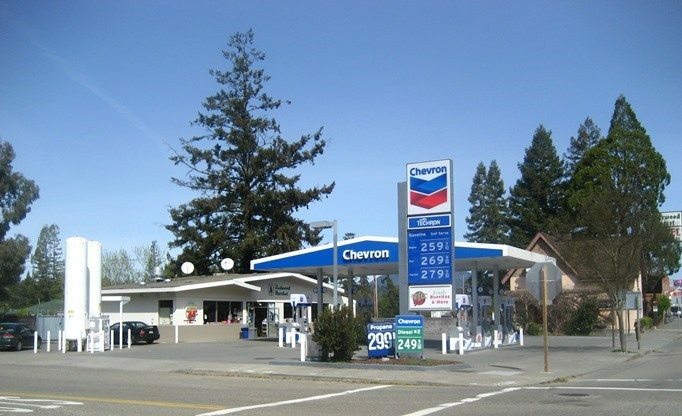 To this day, nearly all of Redwood Oil’s stations sell Chevron gasoline. Since those early heady days, Peter has grown the business to 23 stations across six northern California counties, with over 300 employees, including his daughter, Julie, who came on in 2004 and is now the President. They have worked together to expand most of the stores’ footprints to offer a more eclectic selection of food, drink and general merchandise. They called this new concept Redwood Market. 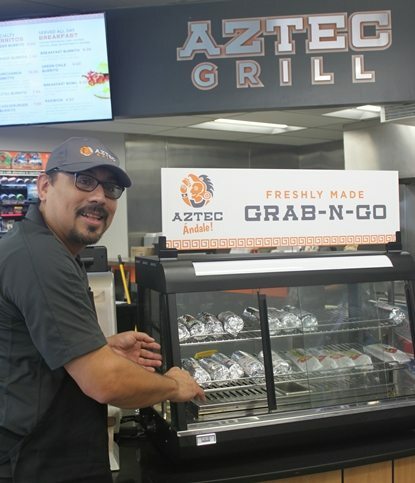 In 1995, sensing a need for fresh food for their on-the-go customers, Aztec Grill was born, a made-from-scratch taqueria. There are now 16 Aztec Grills in Redwood Oil stations, with over half a million burritos sold each year, from Santa Rosa to the Oregon border.